Keeping the septic system in good condition is the best way to ensure the hygiene and cleanliness of your home or business. If you are facing any problems and feel that you need to replace your septic system you need the help of professionals. With us as the company offering new septic system designs suitable for your property, you need not worry about anything. 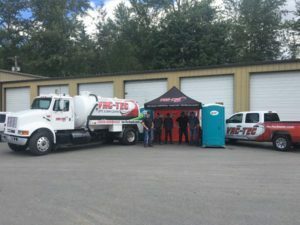 Equipped with the best quality equipment and latest techniques, you can expect our trained technicians to provide your new septic system installation quickly, professionally, and within your budget. When the existing septic tank is beyond repair or has developed major problems, you must have a new septic tank installed. 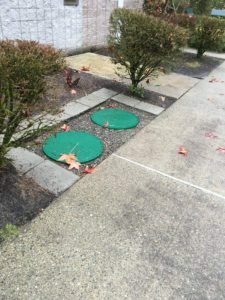 It is important that you choose a reliable company for septic tank installation as improper installations can lead to several problems later on. If you are building a new residence or commercial property and do not have access to a municipal treatment facility, you need a septic system to handle your wastewater correctly. You need a company that understands the area terrain, the local regulations and codes, and has the right team to handle your installation. We are that company! It is essential to maintain the hygiene of your home and commercial property. It can be especially difficult if you are on a septic system and it develops problems. If you are experiencing problems with your septic system in the Eatonville area, give us a call. We are the local experts in septic system replacement. You can also rely on us to repair septic system drain fields or to replace a septic system pump. 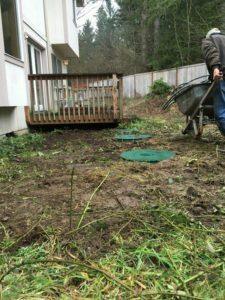 Anytime you need assistance with your septic system or need a new septic system in Eatonville, call Vac-Tec at (253) 777-4887.